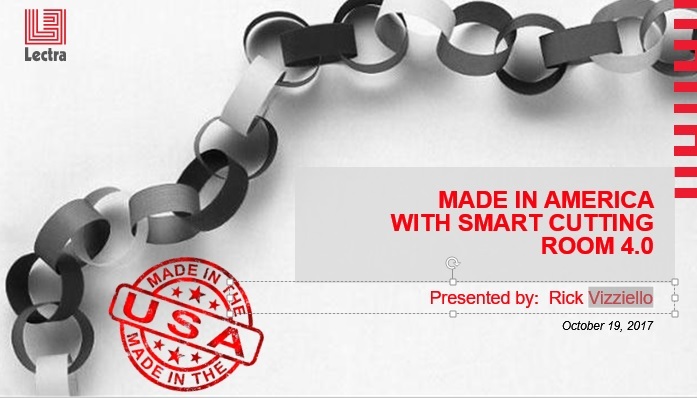 Industry 4.0 places U.S. factories at the heart of the value chain. Industry 4.0, leaves more room for large scale personalization. Industry 4.0 will propel a new digitalized lifecycle for products, for the benefit of consumers.